I had the pleasure of photographing Lucy and Simon's wedding on Saturday at Waters End Farm B&B and The Great Barn, Rolvenden. There was an ominous downpour as I drove to the wedding but then conditions were perfect for the rest of the afternoon. 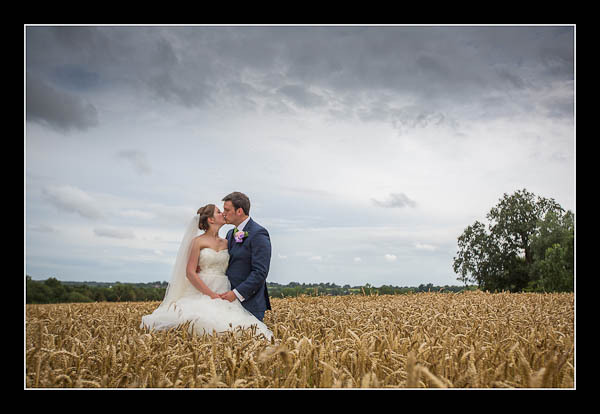 Please check out the gallery for their wedding at The Great Barn, Rolvenden or view this non-Flash based gallery.